Carlsberg's Snap Pack cans to replace plastic packaging. Credit: Carlsberg. Plastic rings are replaced with a technology that glues cans together. Credit: Carlsberg. 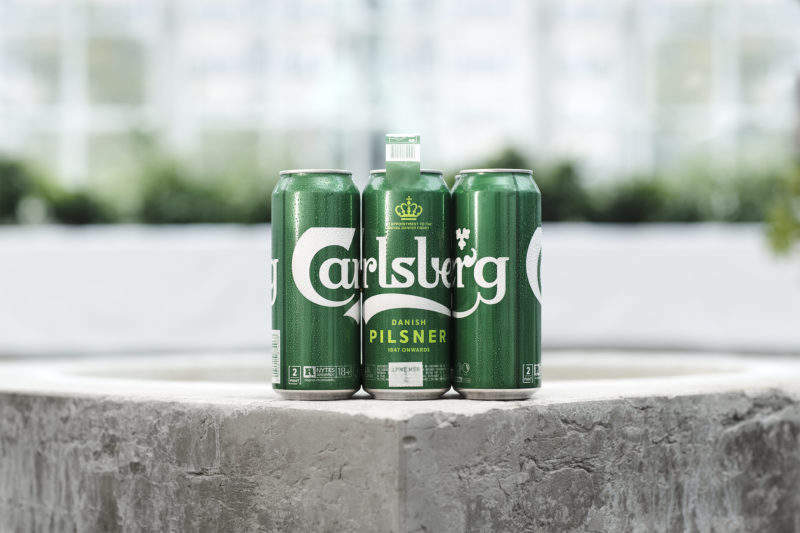 Global brewer Carlsberg has introduced a world first sustainability initiative to reduce plastic waste by over 1,200 tonnes a year with Snap Pack. The company has replaced the plastic wrapping around its six packs with a gluing technology, reducing plastic use in multi-packs by up to 76%. The ‘Snap Pack’ is one of a few other solutions announced, including silver inks on the brewing company’s bottle labels to improve recyclability, a new coating on reusable glass bottles to increase lifespan and new caps to remove oxygen, making for fresher tasting beer. Carlsberg Group CEO Cees’ t Hart said: “It’s an important day for Carlsberg. We are working hard to deliver on our ambitious sustainability agenda and to help tackle climate change. The Snap Pack design is a first of many sustainability efforts by the Carlsberg brand. The group previously announced its innovative Together Towards ZERO programme to reach the goal of a zero carbon footprint and zero water waste. 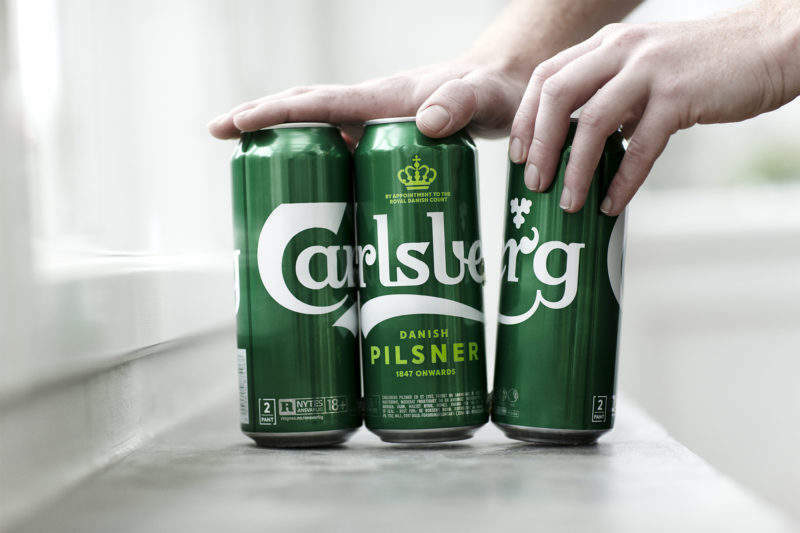 Carlsberg has also partnered with Danish environmental group Plastic Change to speed up its efforts. This partnership adds to Carlsberg’s existing union with World Wide Fund for Nature (WWF). World Wide Fund for Nature Denmark secretary general Bo Øksnebjerg said: “Our wildlife is drowning in plastic and the problem is unfortunately growing considerably. We therefore need to act now. We need less plastic to end up in nature.